A simple cool e-card to thank your friend for his support and love. Though friends do not expect a thanks for thier actions, it's a good practice and a respect for them to pay our thanks to them. 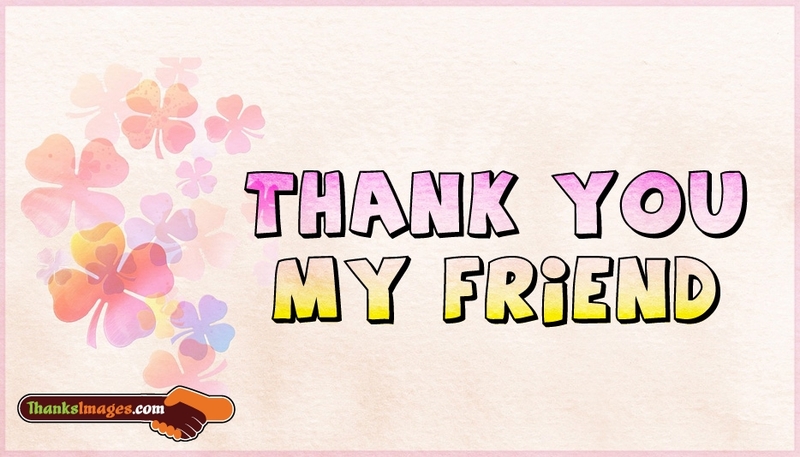 Thank your friend using this "Thank You My Friend" e-greeting and respect his support and love for you.